Looking for an engaging digital preschool app based on a proven teaching method? Montessori Preschool covers colors, shapes, phonics, reading, counting, coding, addition, subtraction, music and much more! 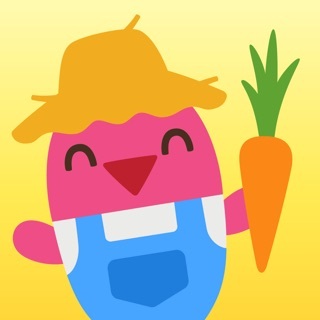 Download Montessori Preschool and your learners will have hours of fun interactive educational games at their fingertips. 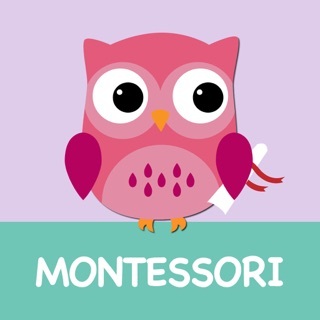 Designed by certified Montessori teachers with years of classroom experience, Montessori Preschool is a fun child-centered app divided in 4 subjects: Math, Early literacy, Arts and Practical Life. 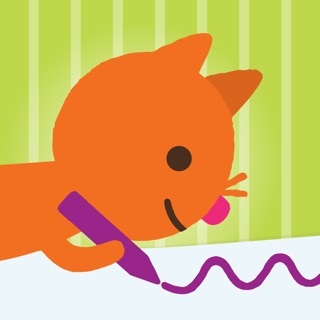 You’ll absolutely love the enchanting graphic design and educational content, it is just the perfect app for children from 3 to 7 years old. In Montessori Preschool, children can enjoy exactly the same daily activities as in a regular preschool, they can play the mini-games, they can interact with cute avatars and they can customize their school using the points earned while playing. Parents/teachers benefit from a tailor-made dashboard that tracks each child’s progress and suggests the next activity. Our Arts class includes an introduction to colors (primary and secondary) as well as many games using colors and shapes. We also offer music games to discover pitches, rhythm and nursery rhymes. Because children this age love to reproduce everyday activities done by adults, Maria Montessori included a range of activities like dusting, taking care of plants, cleaning a mirror or washing clothes. Montessori Preschool welcomes users in a digital school with lockers, a corridor full of daily responsibilities or discoveries. Contact us: support@edokiacademy.com or visit our website: edokiacademy.com. We’d love to hear from you!